Get Fast and Professional Laptop Service from Laptop Service Center In Porur, Chennai. For Support Call @ +91 98416 03330. HP Laptop Service Center in Porur is best and quality hp laptop service center in chennai. Here you can get fast and prompt hp laptop service and repair. we are specialized in all type of hp laptop repair. Here you can buy HP Laptop Adapter & Battery at low cost compare to other dealers in Porur Chennai. Our technical experts offer instant solution for all hp laptop issues. Chennai Porur hp service center take utmost effort to make our customer satisfied. 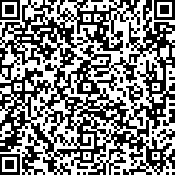 Now Easy to Save our Contact Details on your Mobile..! Its good service center i am full satisfied..
Get a Perfect Professional Laptop Service & Repair Solution at best price In Laptop Service @ GBS in Chennai | Madurai | Coimbatore | Trichy | Bangalore. For more details contact technical & support team. 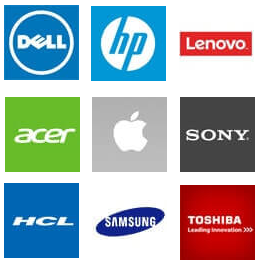 Get a Free Estimation for all HP, Dell, Apple, Acer, Lenovo, Toshiba, Samsung, Sony Laptops. And Get an excellent discount for all Services. Disclaimer Policy : Any logos, product names, brands, and other trademarks or images referred within this website are the belongings of their respective brand holders. These brand holders are not related with Laptop Service @ GBS, our products and our websites. They do not sponsor Laptop Service @ GBS or any of our products.